At Groomsport where Marshal Schomberg landed with 10,000 Willamite soldiers in 1689, the harbour has a sandy beach on either side. Two eighteenth-century cottages close to the water, one still thatched, are a popular Tourist Information centre, run by the Council. 'Cobble Row' was a row of fishermen's cottages that used to fringe the harbour. 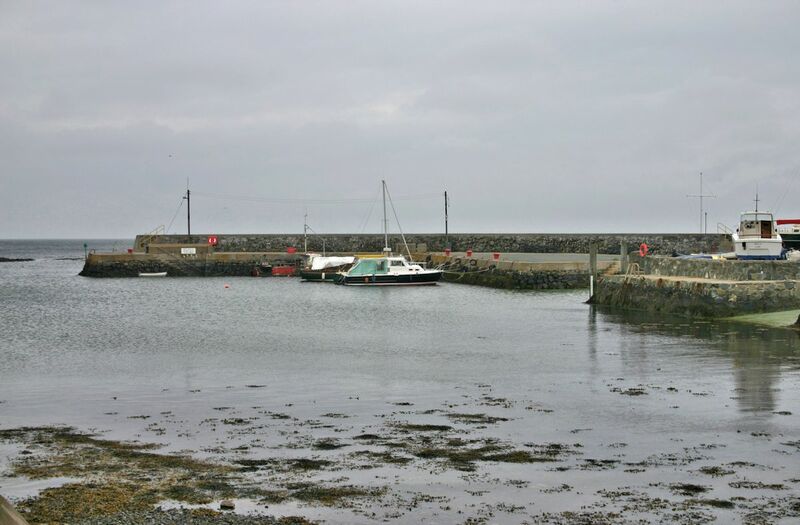 There are currently ninety moorings available for pleasure craft up to a maximum size of 25 ft. in length. The Council employs a full time Harbour Master who oversees the day to day operation of the facility.